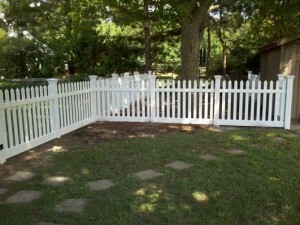 Professional Fence Installation for Over 30 Years ! It’s not your grandmother’s backyard anymore. 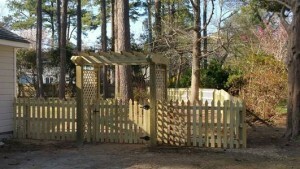 Adding a fence or deck by Gary’s Fence Inc. suddenly creates an incredible new outdoor living space. Think of it as a family room with clouds and sky for a ceiling…trees instead of walls and a beautiful breeze without a thermostat. 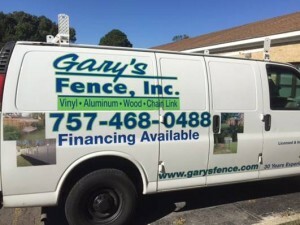 Let us frame this new picture of gracious living with professionally designed and installed fencing for the beauty of your home and the security and privacy of your family. 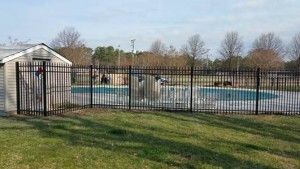 We also provide commercial fencing installation! 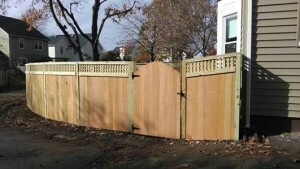 We specialize in Custom Wood and Vinyl Privacy Fences and Ornamental Aluminum. Our company prides itself on Customer Service and a Quality Product. Our employees are all background-checked and drug-screened, and are extremely professional. Give us a call today for a free estimate for full installation!